Our battery powered dollhouse lights may be your light-bulb moment, dolls house wall light fixtures are also ideal for small miniature scenes, when you may only need one or two accent light, for those who would rather wire their dollhouse, we've got both round and tappe wire options, while it may seem complicated and time-consuming to run electricity in a dollhouse, it really doesn't have to be intimidating. Battery Operated LED with Twin wall light for dollhouse is nice and warm for decorating your dollhouse, battery operated LED light including dolls house wall light, to electrify or not to be electrify, that is the question that plagues many a dollhouse builder, and now you have got options, our battery operated LED light are as easy as flipping a switch, perhaps you are building a small dollhouse and do not want to tap into your inner electrician to wire it, or you are furnishing and decorating a dollhouse that is already built and was not wired. 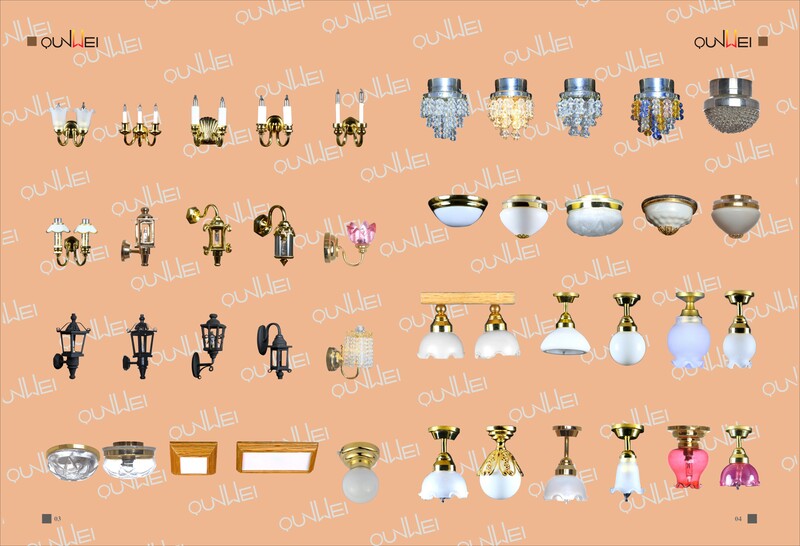 Looking for ideal Miniature Wall Lamp Manufacturer & supplier ? We have a wide selection at great prices to help you get creative. 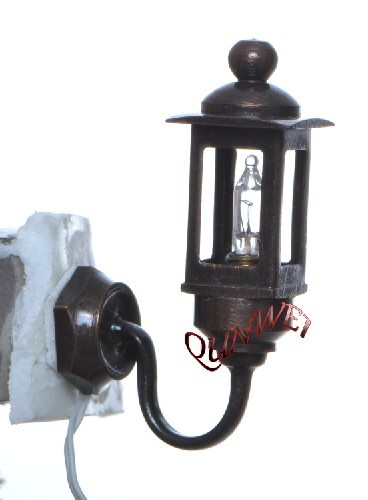 All the Miniature LED Wall Light are quality guaranteed. 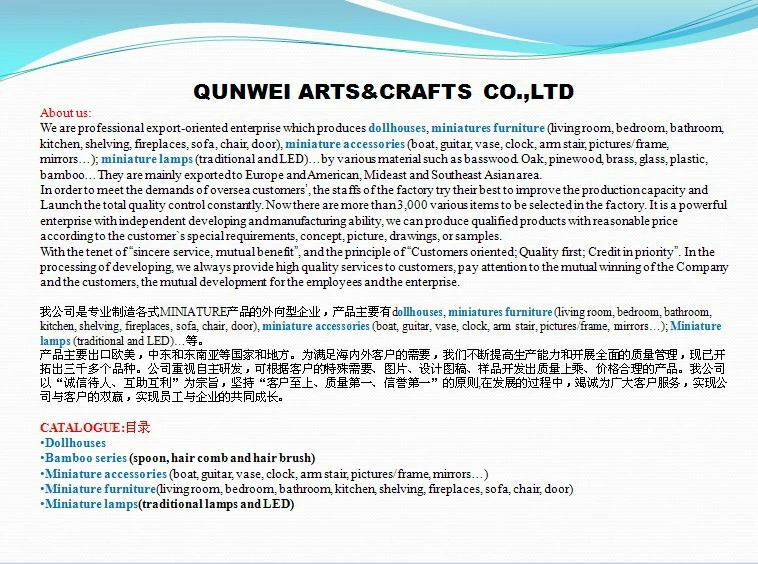 We are China Origin Factory of Battery Operated LED Lamp. If you have any question, please feel free to contact us.